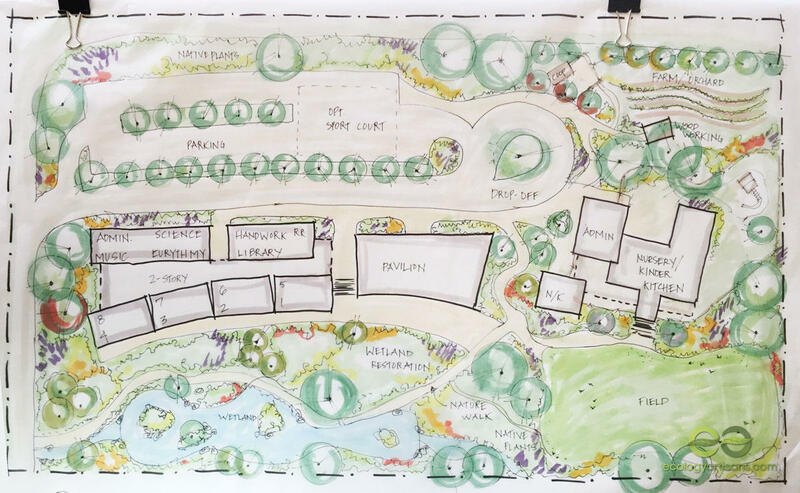 Regardless of whether you plan your new landscape design yourself or totally leave it in the hands of a professional ecological landscape maintenance company, look at these reasons for why hiring a professional landscape designer seems like a better option. Due to the knowledge and experience that they have, the mind of a professional landscape designer is loaded with ideas. Idea generation is an inborn characteristic that people belonging to this field possess. While going into the details of ideas is a natural quality that most people have, the capacity to turn an idea into something stunning is an extraordinary ability which mostly only design professionals can boast about. Although the land we live on looks like it is a single piece spread across the world, you will be surprised to know that every piece of it is one of a kind and a unique part of the ecological system. A professional landscape designer is able to differentiate between the types of lands and will provide you with a landscaping idea that is well-suited not only to the land but to the environment of the region your property is in. They will likewise consider every little detail and the points of interest which characterize that particular piece of land when finalizing the design. The best you can do when going for landscape maintenance is to hire an ecological landscape maintenance company. They make sure that the landscaping venture is ecologically safe and beneficial. We also make sure that we take soil health, water harvesting, and other design criteria into account. Yes, you do have a lot of ideas when it comes to landscaping but that does not mean you can plan and execute them as well as a professional landscape designer does. An ecological landscape maintenance company will even be able to execute your ideas in a way that it enables you to play your part in preserving the environment and safeguarding the interest of other creatures on the earth. 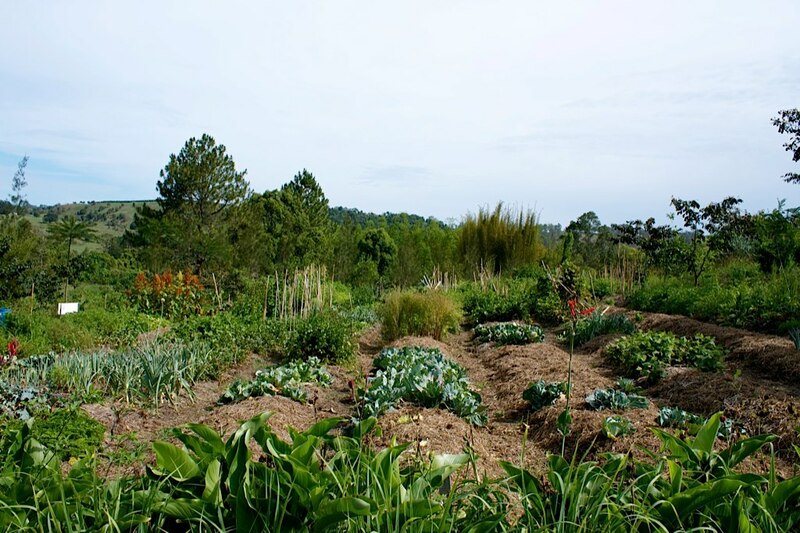 We use Permaculture design, the Regrarian platform, and other ecological design strategies when looking at your landscape. You do have an estimate of everything that you plan to buy or get done, but usually not when it is about services such as landscape maintenance. An ecological landscape maintenance company will be able to suggest ideas that are within your budgets while taking into account the environment-friendliness aspect. The design process ought to consume all your creative energies and innovative juices. It is not an easy thing to do, especially when you are planning for ecological landscape designs and functions. A professional landscape designer has the ability to advise accurate budget spending that you need for a particular landscaping venture and will even be able to customize ideas to suit your budget needs. We can customer quote things like biological monitoring, integrated pest management, compost tea application, soil development, and much more. 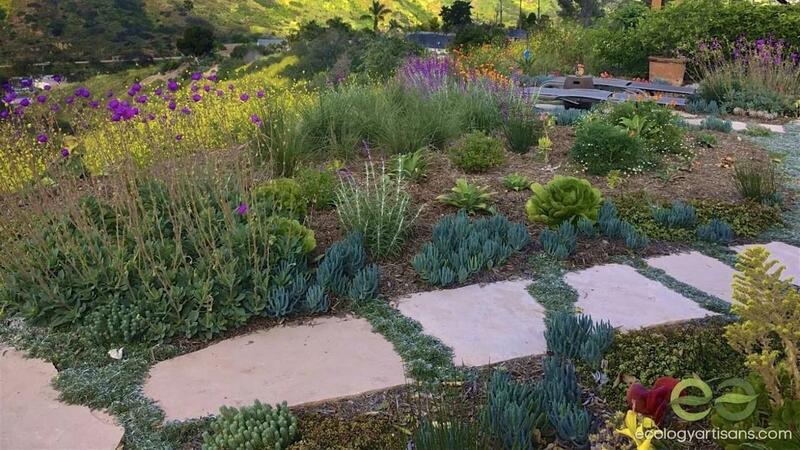 If you are planning on getting ecological landscape maintenance, consider contacting a reliable ecological landscape maintenance company to help you develop the plan and refine your ideas into an affordable, ecological venture.